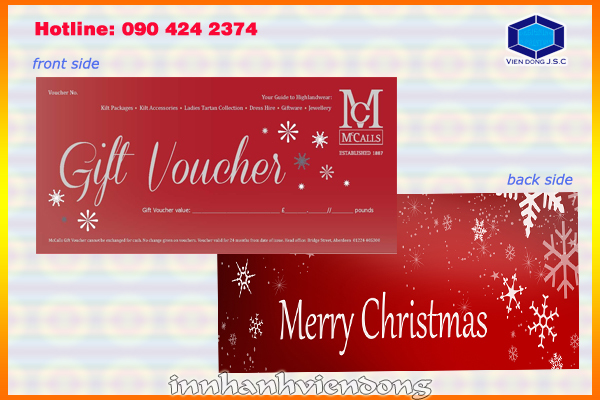 Gift vouchers clearly provide a unique marketing tool to promote your property, build your client base, provide additional services to existing satisfied clients and increase your revenue streams.For retail stores and special-service businesses, such as bookstores, supermaket, restaurant, day spas..., gift vouchers are extremely effective marketing tools that they can be give to clients after they buy or use your products and services,this lead to improving sale because your customers will return to purchase for the next time to using gift cards or having more them. 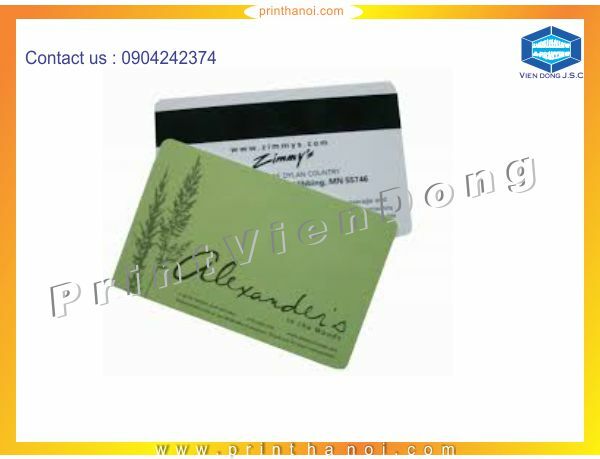 Moreover, Printing gift voucher helps increase brand awareness when your gift vouchers is designed to match your company logo and brand, it essentially works as a marketing tool in the customer’s pocket. 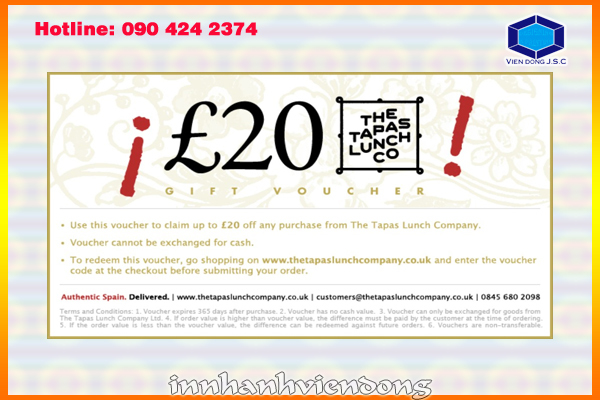 As people purchase more gift vouchers to send to their friends on birthdays and holidays, your brand continues to be dispersed among new customers. 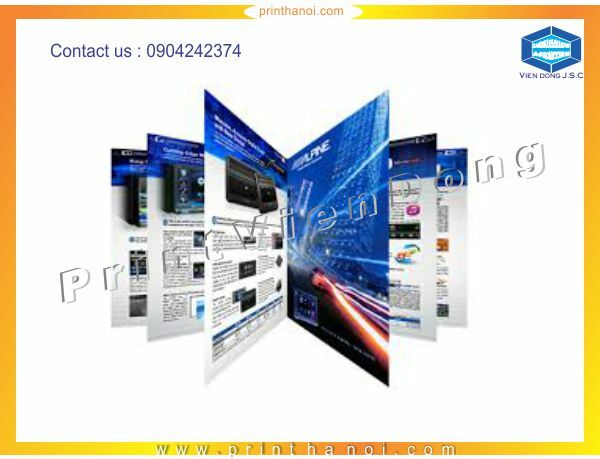 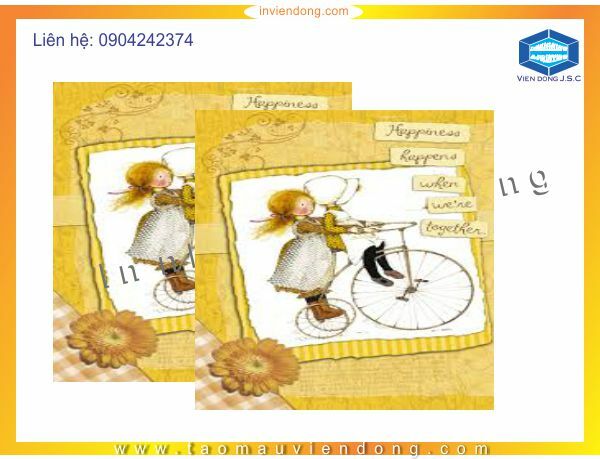 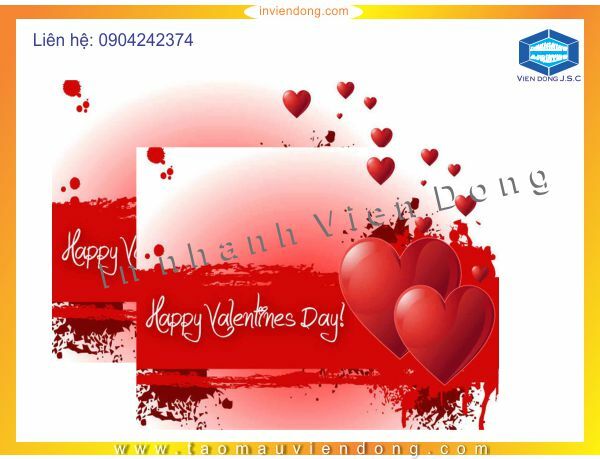 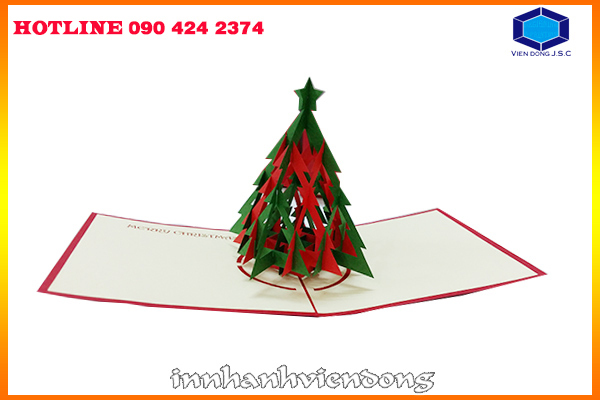 If you want to find a company to help you print gift voucher, Vien Dong JSC is your smart choice. 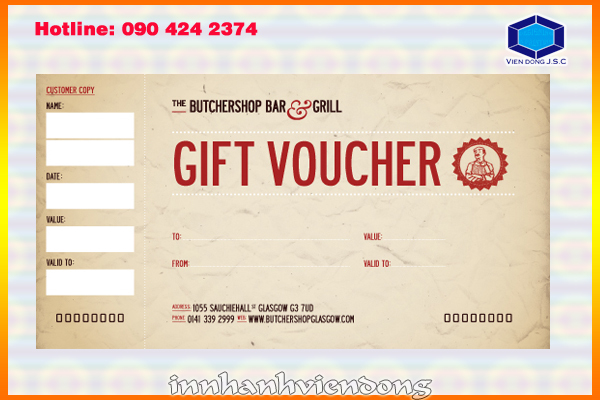 Printing gift voucher for your business has never been easier. 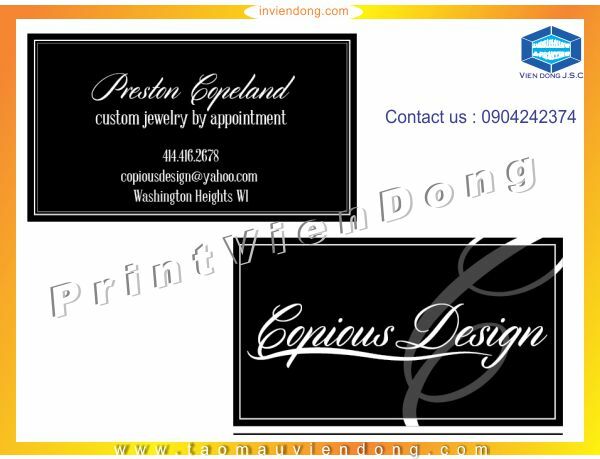 You tell us what you want and we do the rest. 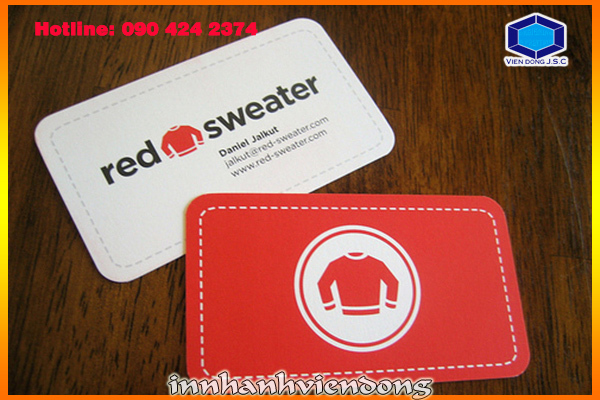 We also offer design service, which can include sequential numbering and barcodes. 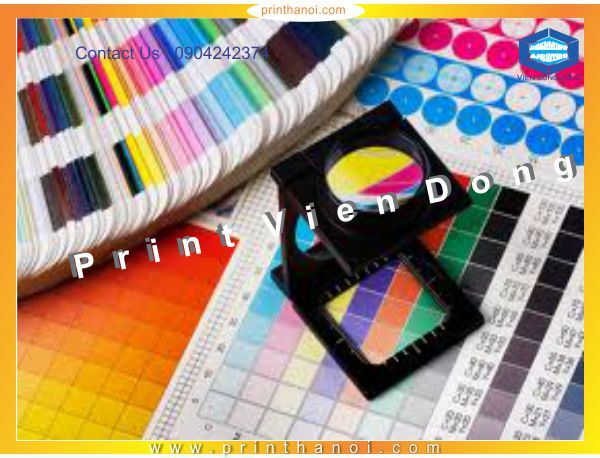 We have many type of paper stock for you to choose such as Paper art, coated paper (300gr)...Our voucher is printed in high-quality 4 colour offset printing on both sides. 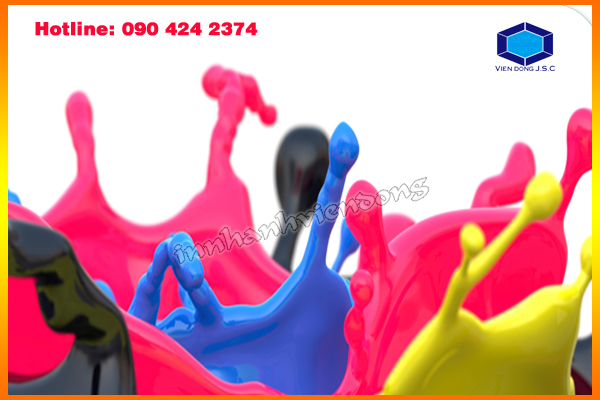 Our company undertake to give you a cheap and reasonable price! 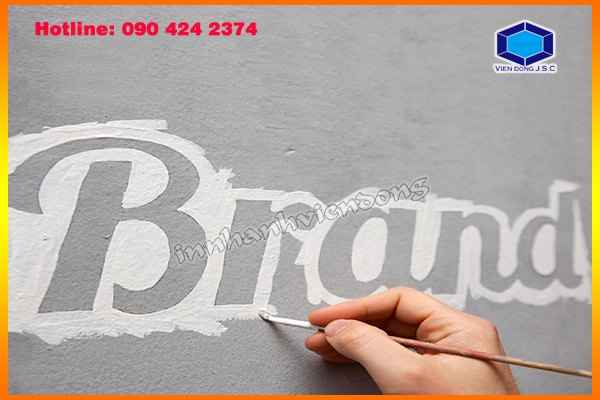 Why is Brand Identity important for your company?